Biosensors consist of a molecular recognition element and a transducer. Since the first biosensor was developed by Updike and Hicks  many biosensors and their associated techniques have been studied and developed. In this review current research activity on the fundamentals and applications of biosensors is summarized. In discussion of the former, molecular recognition elements, techniques and tools for biosensor construction, and basic biosensor devices are introduced. 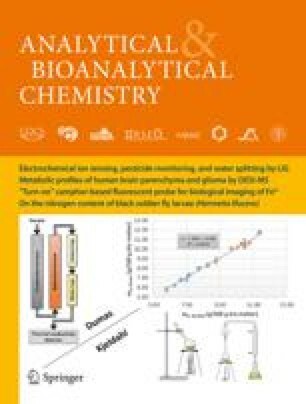 Coverage of the latter includes description of biosensors for environmental, food, and clinical fields. Chemical sensors developed in our laboratory for environmental monitoring are also described. This review mainly summarizes work performed by our group and by our colleagues, and refers to the main review articles summarizing each field of biosensor research in recent years.